We’re about your sleep, your health, your life. We want to welcome you warmly and sincerely each time you enter our office. Building a foundation of trust by treating our patients as special and unique individuals is vital to our success. At the Encino Center for Sleep & TMJ Disorders, we understand how uneasy some patients may feel about their office visits. We strive to make a difference by providing a relaxing and positive experience. Our entire team is dedicated to providing you with excellent and personalized care. 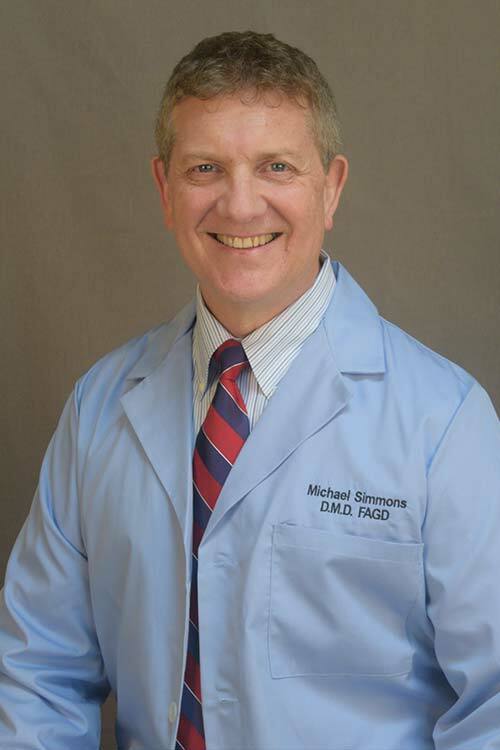 Dr. Simmons is a world renowned specialist in sleep disorders. Watch the video to discover how he makes a difference in the lives of people every day.